LOS ANGELES, Calif., October 25, 2017 – Troika announces Joseph Gallegos as Head of Accounts to support the strategic growth of the agency as well as its expansion into new categories. He brings more than 15 years of leadership at top global agencies across advertising, brand consulting, content, design, and production. 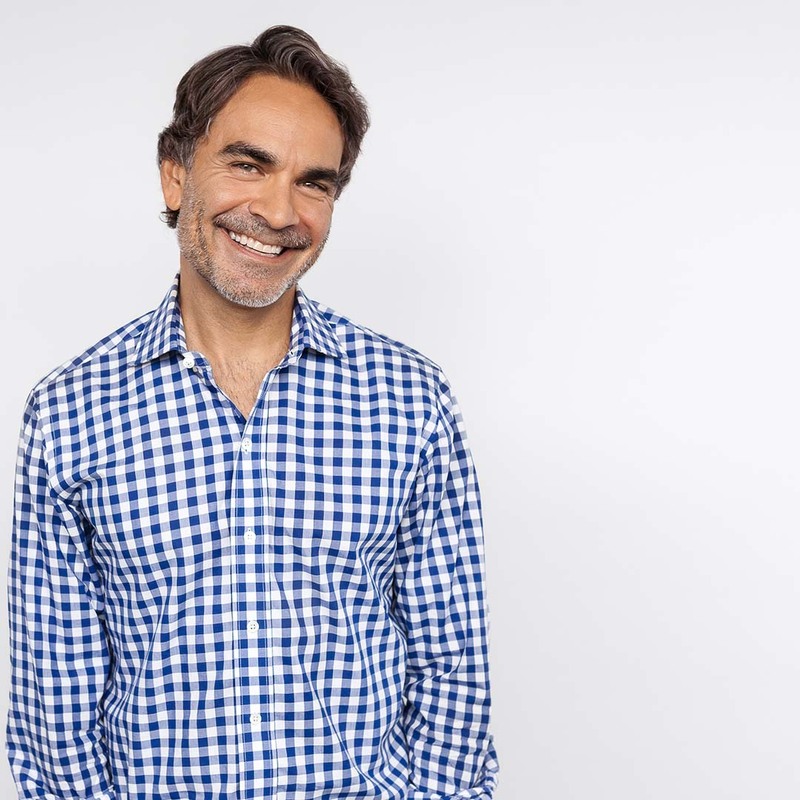 Applying his broad experience with entertainment and consumer brands, Gallegos will be responsible for managing, growing relationships, and deepening fan engagement for some of Troika’s key clients, such as Apple, AT&T and IMAX. He joins from leading entertainment marketing and content creation agency, Trailer Park, where as Senior Vice President of Business Development, he helped reorganize, rebrand, and grow the company by adding clients, including Bolthouse Farms, El Pollo Loco, ING Direct, P&G, PetSmart, Twitter, Under Armour, and Vail Resorts. “His experience with brands across a wide range of industries will allow us to dig deeper and bring more value to our existing client base through innovative solutions that deepen consumer engagement and grow their businesses,” said Kevin Aratari, Head of Business Development at Troika. Prior to that, he held positions at renown agencies: Siegel+Gale, FutureBrand, ATTIK, and Saatchi & Saatchi, implementing multi-channel global campaigns and strategic engagements for a diverse array of brands including AT&T, Diageo, DirecTV, Fiat Chrysler, Ford Motor Company, Fox Sports, Google, Levi Strauss & Co., Microsoft, NBCUniversal, Nike, Sony, Target, Toyota, The Walt Disney Company and Warner Bros.
Joseph is a sports fan, movie buff, and collector car aficionado who has lived and worked abroad throughout Europe, Latin America, and Japan.